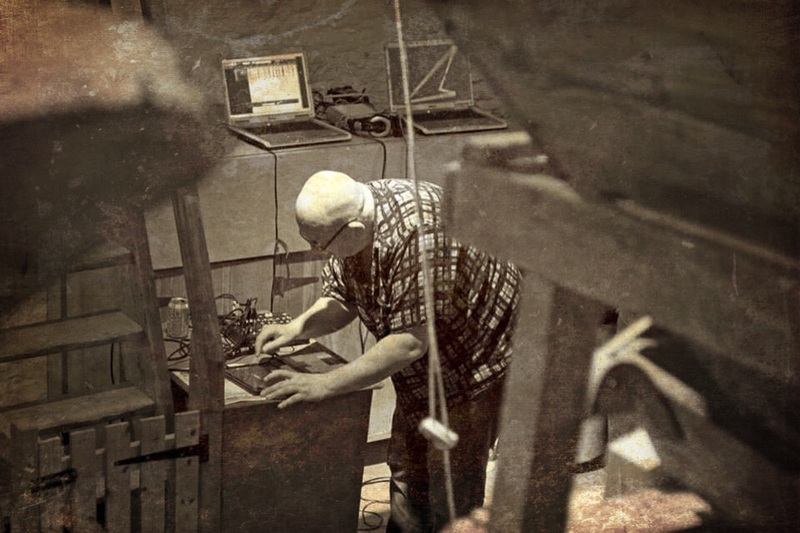 Shaun Blezard is a composer and improviser working with digital technology. Currently his interest lies in smart technology and his playing is based around an iPhone and iPad. Touch screen technology, accelerometers and wireless technology are opening up so many avenues of exploration in music and it is becoming much more like playing a traditional instrument. Shaun has been working with digital/electronic music for 20 years, starting with basic samplers in the 90’s, through various versions of laptop set ups, fx boards and current smart technology. Starting in the world of ambient dance, he has evolved into a skilled electronic musician, playing a range of styles from sound art installations to full on free improv, pushing for new ways of expression working with new technologies and how they integrate with traditional instrumentation. He has played with range of contemporary artists including Matthew Bourne, Ryoko Akama, Keith Jafratte, Charlie Collins, Kalendar, Anton Hunter, Mick Beck, Martin Archer, Stephen Grew, Steve Lewis, Seth Bennett, Susan Matthews and Yoko Miura. Shaun has also been the driving force in many online community projects – He ran one of the early successful net labels, Earth Monkey Productions – (http://archive.org/details/earthmonkey). Over half a million downloads over 80 releases.Soundonation, a crowd sourced album (Live at The Bombed Out Church) where all sounds used were donated by the online community. World wide remix projects, the last being Cumbria Remixed which focused on the artists reworking the sounds of Cumbria. 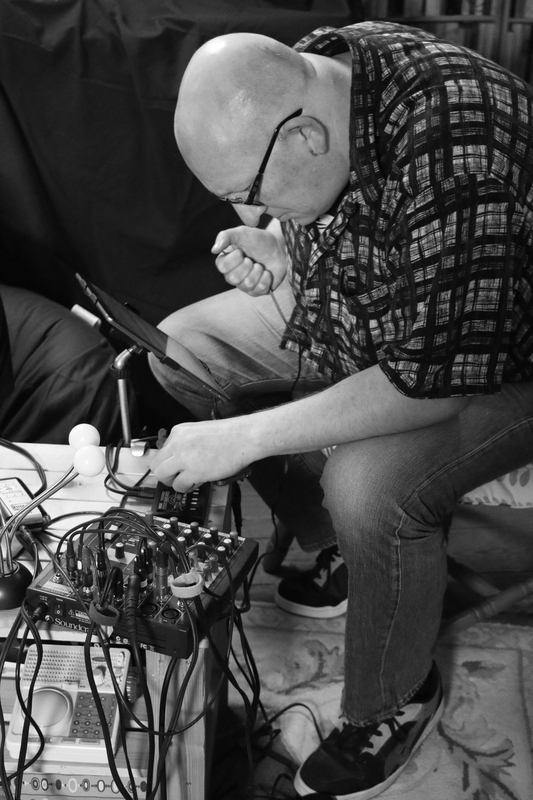 This model of community working has led to Shaun investigating online streaming of performances and ways to engage with other musicians – Shaun is currently researching this with fellow Hugs Bison and award winning digital technician Phil Powell. They are looking at ways for online performances to be a way of artists to get new audiences but also for artists to get paid, and for better ways for artists to collaborate online. Shaun made a series of field recording broadcasts over 3G from rural Cumbria as part of his mental health project A Safe Space, these included a library, a church and various fields.